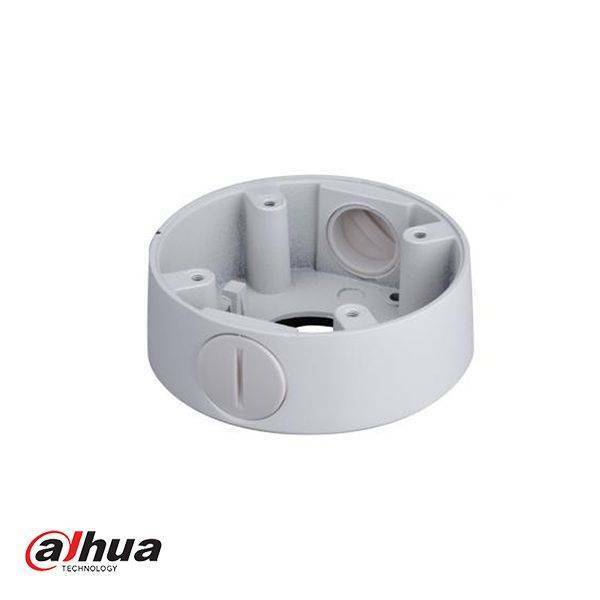 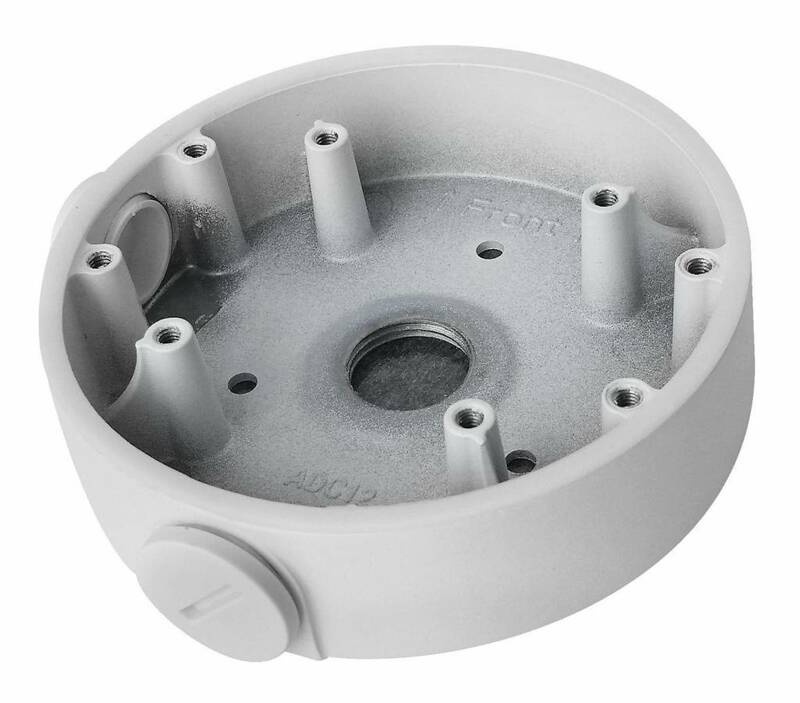 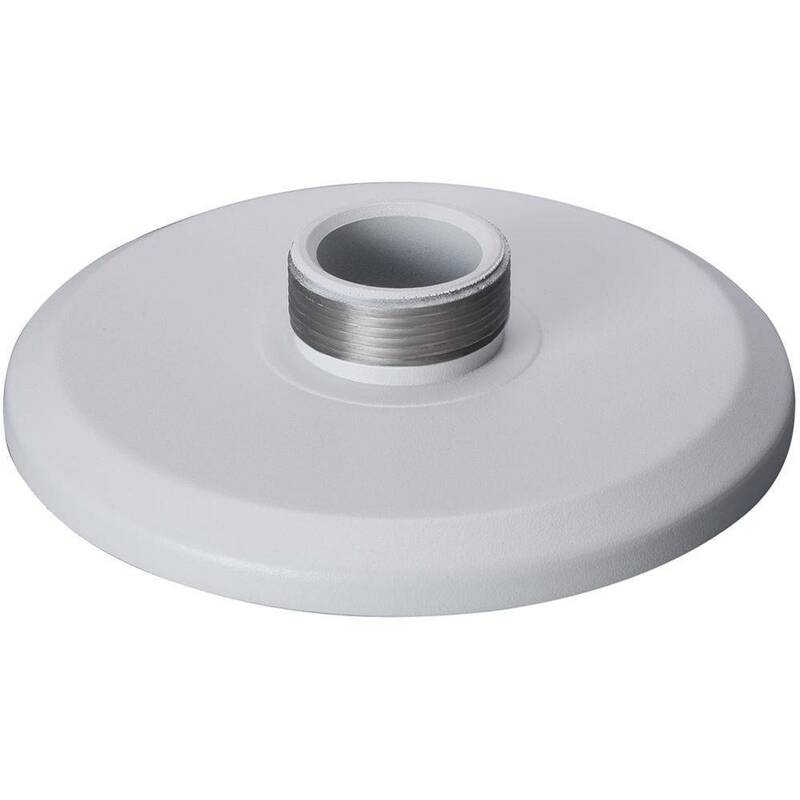 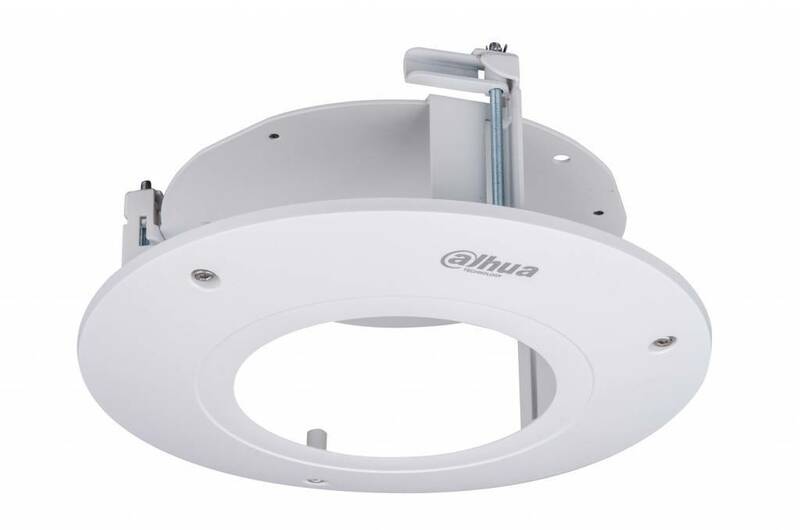 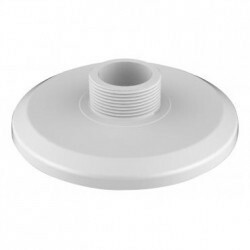 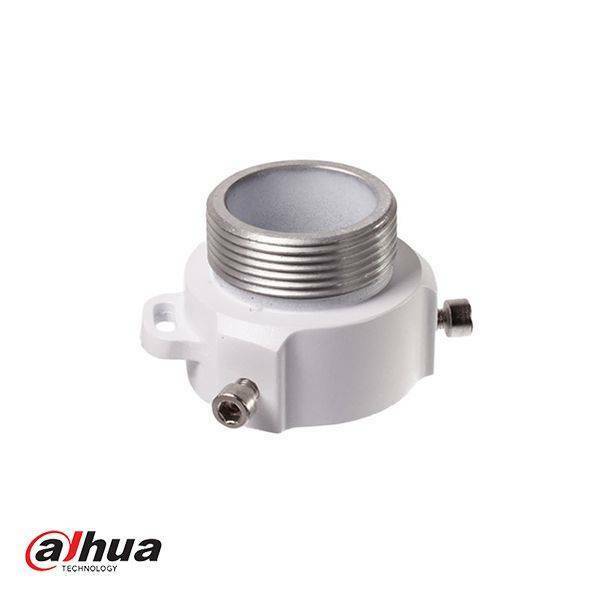 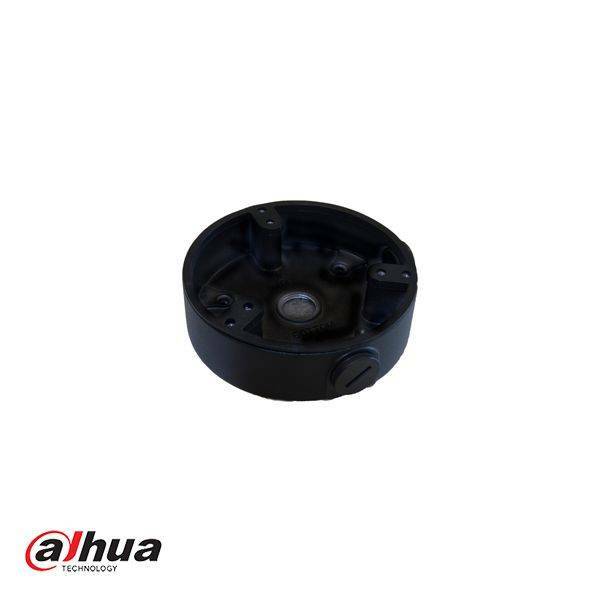 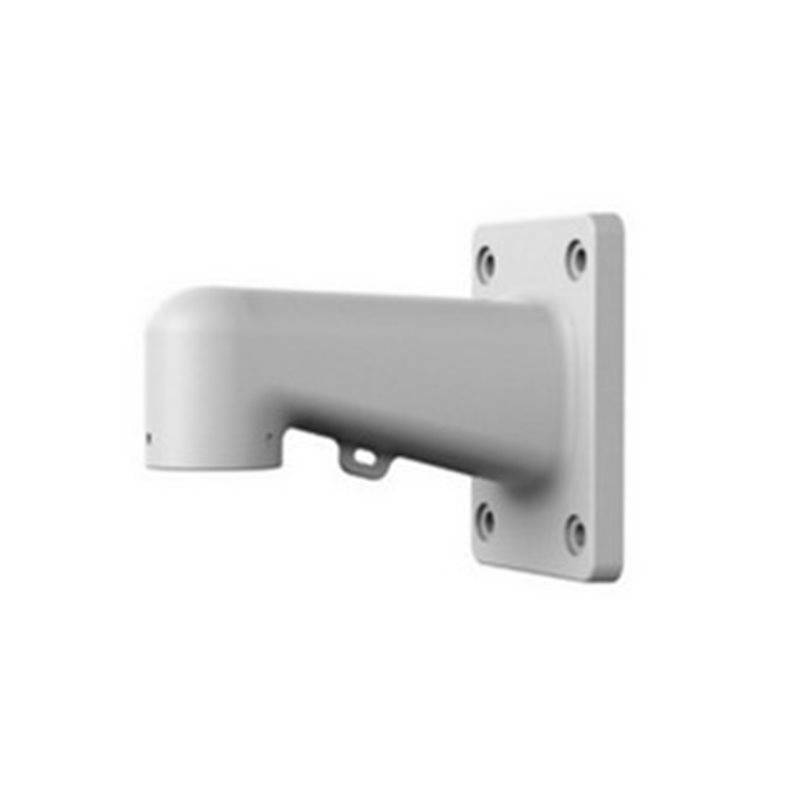 The Dahua PFA107 mounting adapter of aluminum can be used with the PFB305W and PFB220C support. 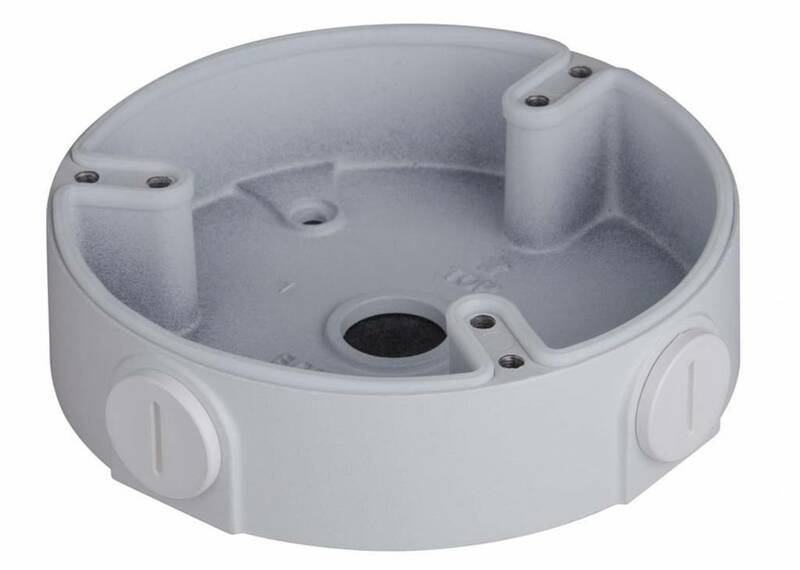 Mounting box for use with IPC-HDB3200C / HD2100 Series, advised for indoor use only, box has no protection against water / moisture. 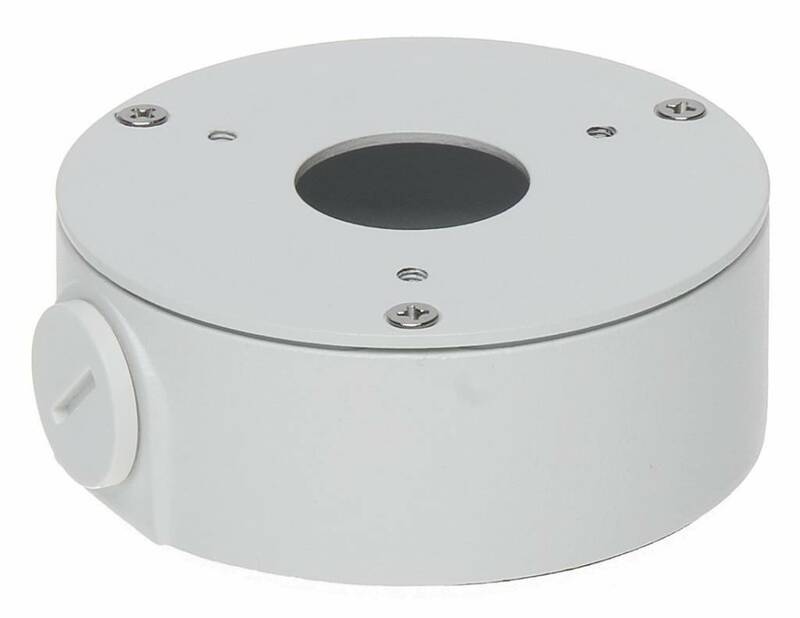 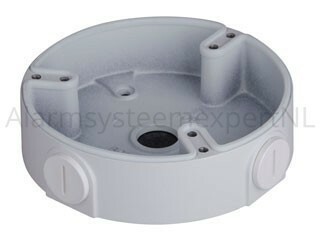 Mounting box for HAC and IPC-HFW21 / 22/41/42 / 4300SP bullet cameras, and the dome cameras HDW4100 / 4200 / 4300C. 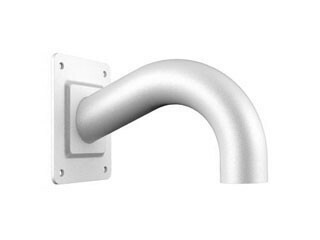 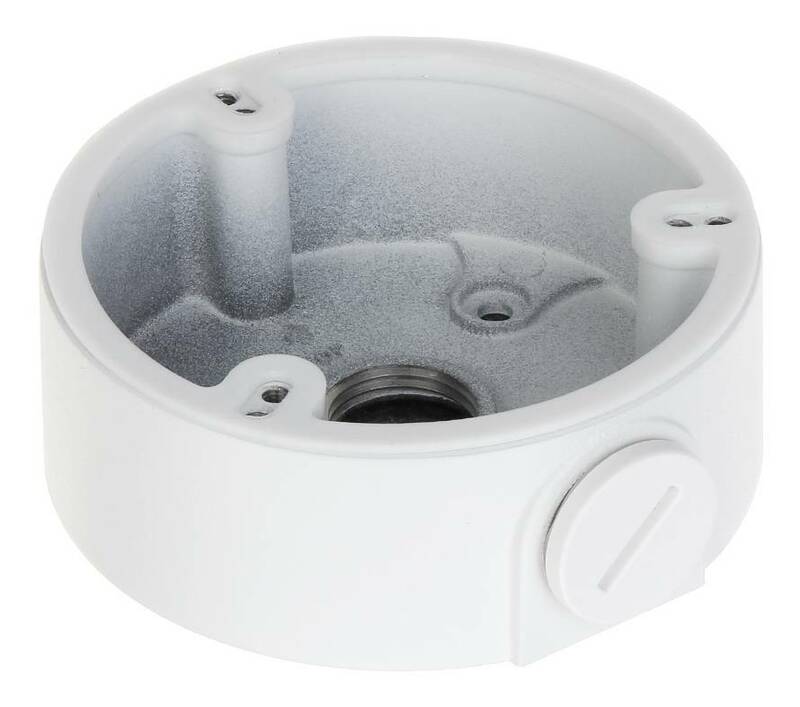 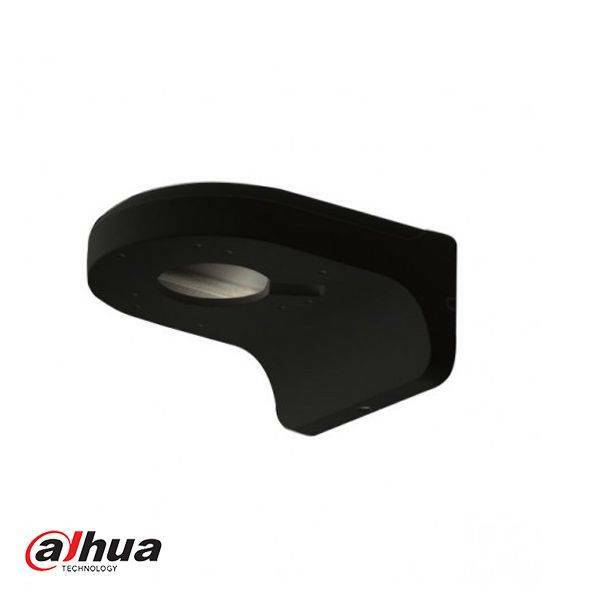 Dahua PFA137-B mounting box for indoor HDW2421RP-ZS-B, anthracite. 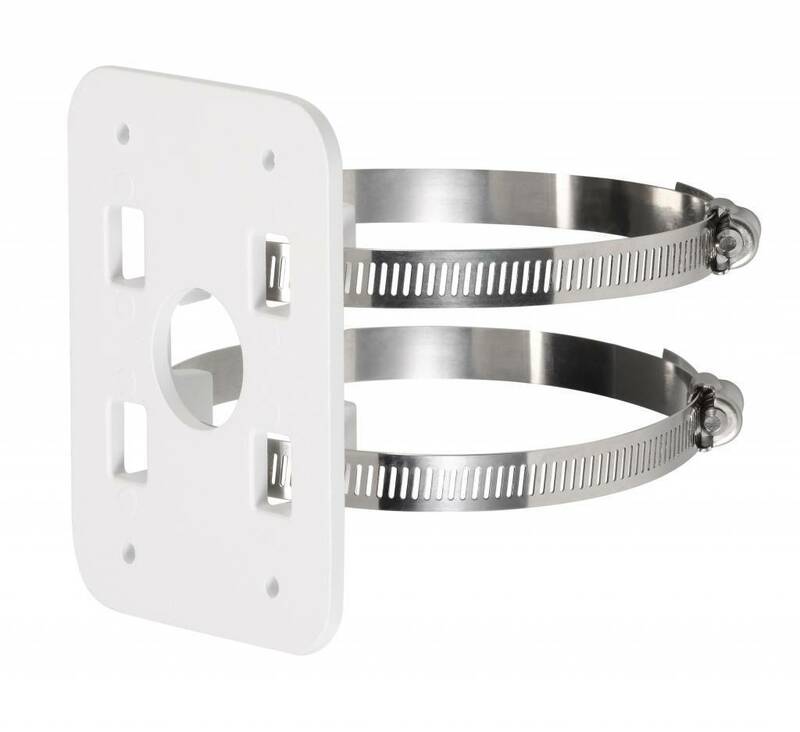 For easy removal of the cables and connectors from the camera connection. 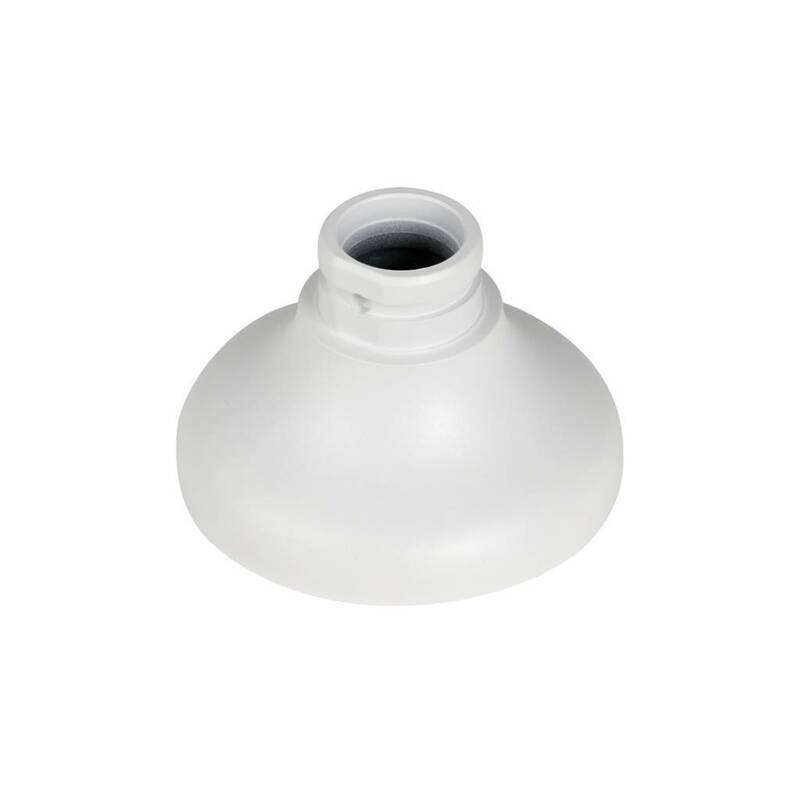 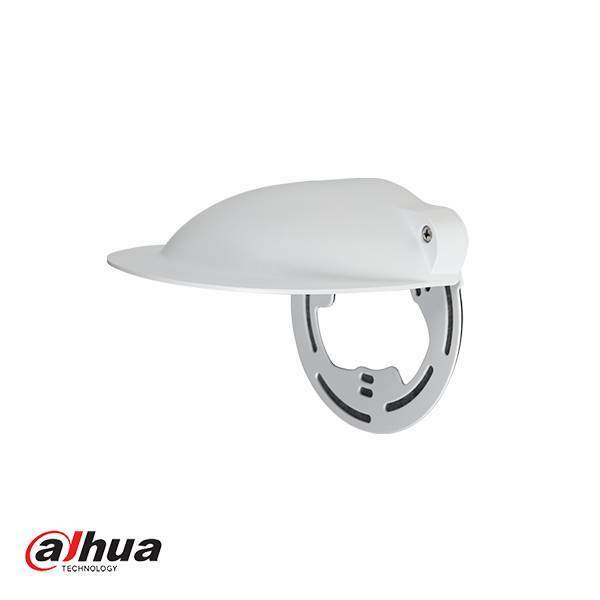 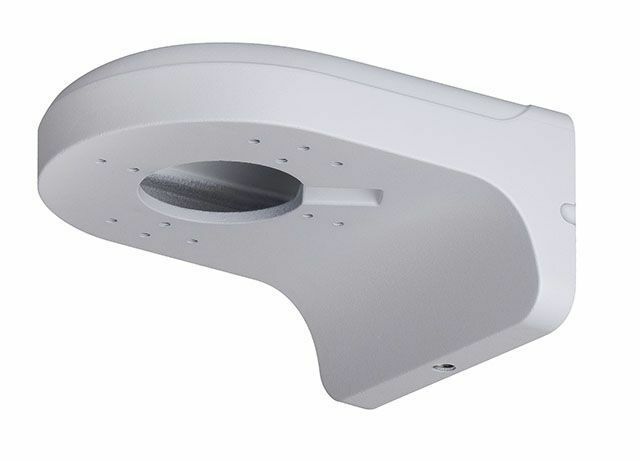 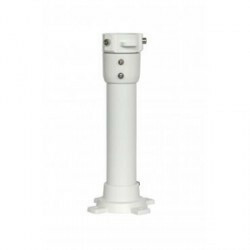 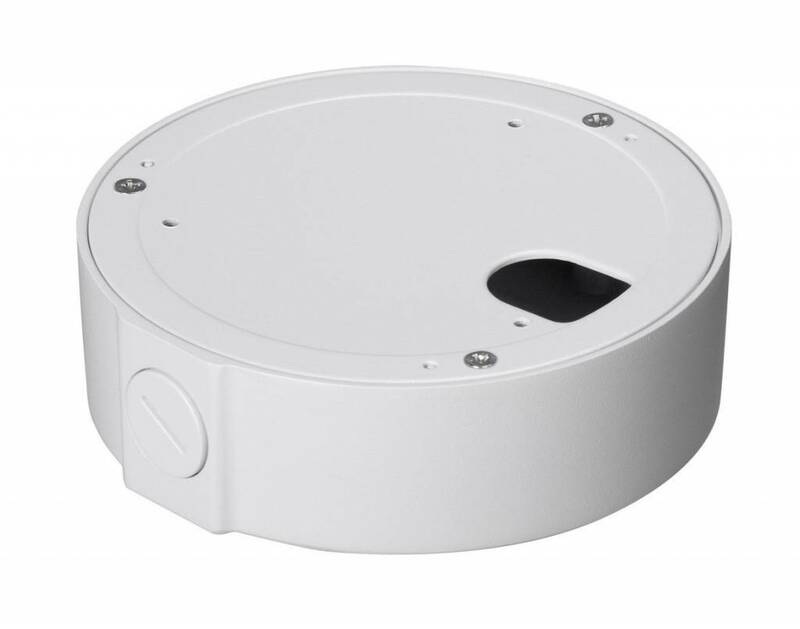 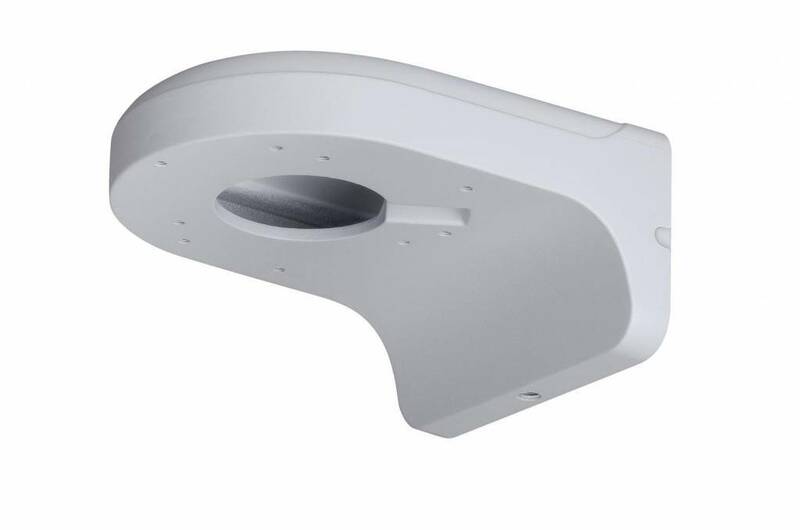 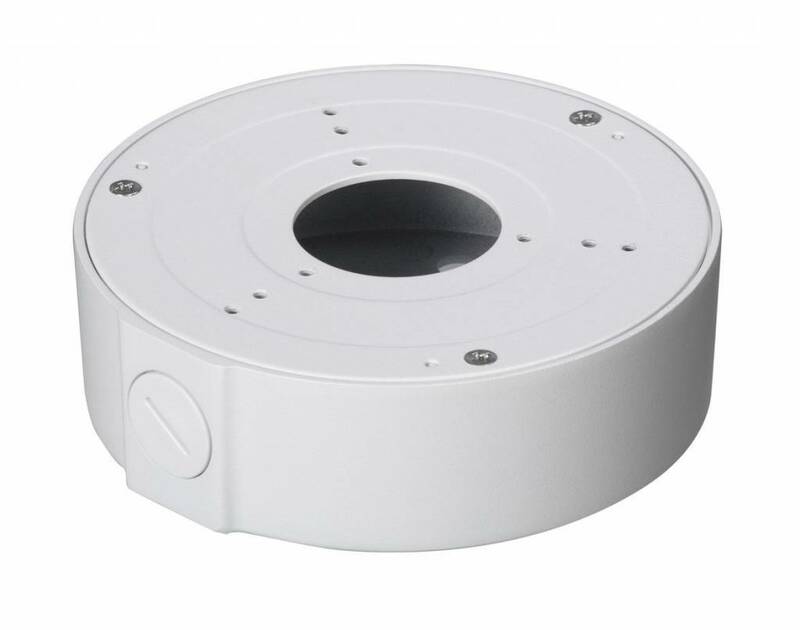 Dahua PFA200W Rain cover for dome cameras and mounting boxes PFA136 and PFA137, possibly in combination with the PFA152 pole bracket.